When “Wreck-It Ralph” came out in 2012, its success seemed unlikely. What place did a retro video game villain and a glitching, candy land racer have in Disney’s animated kingdom? It turned out that this unlikely duo was a perfect pair and their surprising and sweet story broke through any preconceived notions. 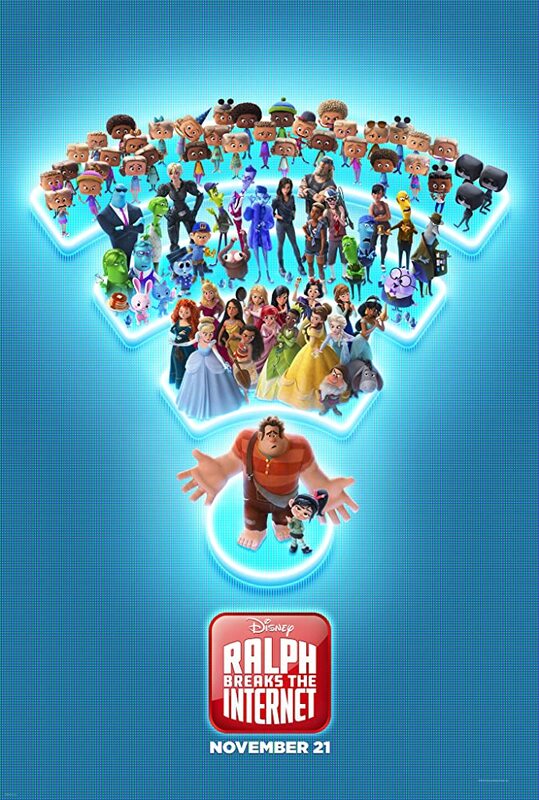 In “Ralph Breaks the Internet” their world expands beyond their arcade. While Ralph (John C. Reilly) enjoys routine and the familiar, Vanellope (Sarah Silverman) starts to wonder if there’s more out there. When Vanellope’s game, Sugar Rush, is in danger of being sold for parts, the two set out in search of eBay and the replacement part. I’ll admit, plot-wise, it’s a bit of a headscratcher. To paraphrase Vanellope during a moment of incredible self-awareness, they’re just a bunch of ones and zeros. How could this possibly work? Yet work it does. The Internet is portrayed as a shining metropolis buzzing with activity and filled with inhabitants who are quickly distracted by the next shiny object. In other words, it’s rather accurate. 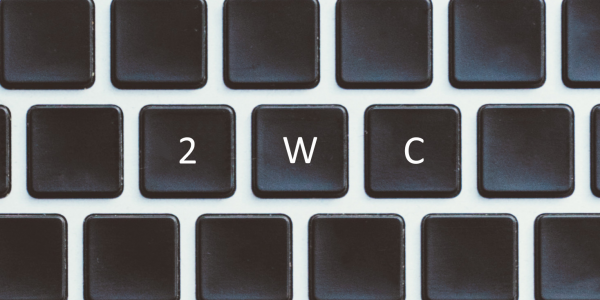 Yes, we’re bombarded with a barrage of websites and brands, but how else do you portray the Internet? While the story exists within the Internet, it’s not really about it. Yes, there are viruses, pop-up ads, and a disconcerting visit to the dark web, but the lesson learned isn’t about the perils of the interwebs. Instead, Disney sticks to their brand with a lesson in friendship and letting go. The story is once again sweet and a little more predictable, but it’s hard to care when you’re being served up gems like Ralph recreating every single meme on the Internet and a Disney princess slumber party. The story’s setting gives Disney the opportunity to remind us that they are very self-aware. Very. A chorus of princesses saying “neither do we” when Vanellope shares she doesn’t have a mom really drives s that point home. Speaking of Disney princesses, I’d like to personally request a feature film starring all the Disney princesses where they work together to save their own damn selves and others. And I mean an actual feature film, none of this direct-to-digital release. I’m thinking something like Royal Riot Squad or the Tiara Task Force. Anywho, while the story exists within the Internet, it’s not really about it. Yes, there are viruses, pop-up ads, and a disconcerting visit to the dark web, but the lesson learned isn’t about the perils of the interwebs. Instead, Disney sticks to their brand with a lesson in friendship and letting go. With a parade of cameos–one of which turned out to be much more moving then I imagine it was originally intended to be–and plenty of inside jokes, this sequel keeps you engaged and right on the edge of over-stimulation. In other words, it pretty much nails the Internet…if it only existed within the Disney bubble.